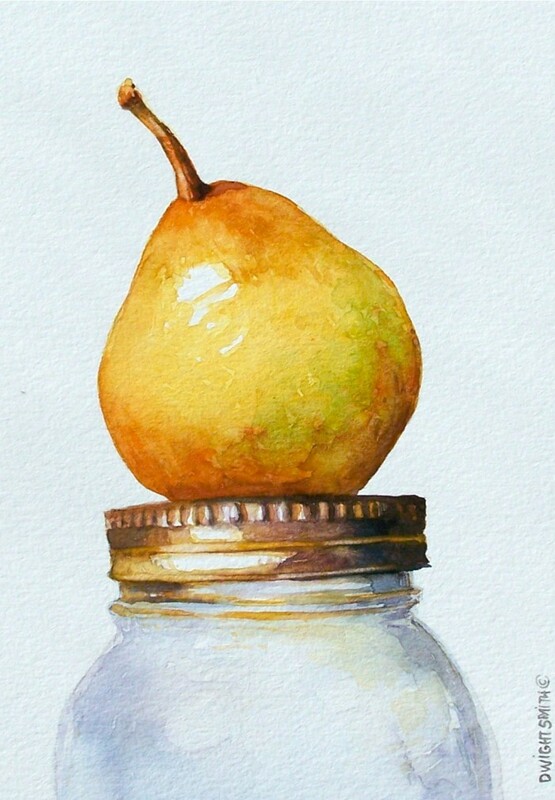 I love painting food themed still life watercolor. My Mom use to can all sort of vegetables from our huge garden back home in Maryland. The size of this original watercolor is, 6 x 4 inches and it was painted on acid free paper.